It’s a very common misconception that if you have fully comprehensive car insurance, it automatically grants you temporary car insurance (third party cover) on any other car, such as a friend’s, that you might need to drive in an emergency. It’s understandable – years ago it was common policy to add DOC (driving other cars) cover onto a fully comprehensive car insurance policy, but it’s now more likely to not be part of your cover – something definitely worth checking, because driving without insurance is a crime and comes with serious penalties. Not forgetting how badly it will wreck your own insurance for five years. Wouldn’t it be much better to have some proper cover in place for moments like those? Temporary car insurance is just that – legal cover for those moments. Often called short term car insurance, it’s a policy that allows you to legally drive a car for between one hour to 30 days (however long you see fit to cover), and it comes fully comprehensive – just like the insurance you get on your own car. 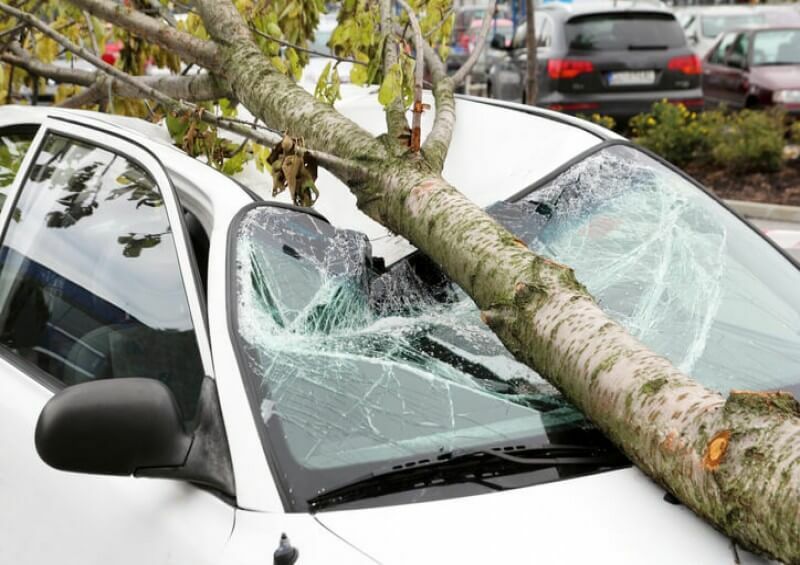 Who is temporary car insurance for? First, the technical bit – assuming you have a valid current driving license, and are over 18, you can get temporary car insurance. One of the most usual reasons for obtaining short term car insurance is to borrow a friend’s vehicle as a stopgap measure for a time when your own car is unavailable. Being fully covered when driving a car that’s borrowed from someone you have a personal relationship with is important – it ensures that no bad feelings grow should an accident occur. While hiring a van from any of the reputable hire firms in the country comes with its own insurance, borrowing a similar vehicle from work, or finding a friend with one, is unlikely to provide the same security. Taking out a comprehensive temporary insurance policy is the best way to be legal in this circumstance. So whether you need a van for a quick weekend’s DIY job, or whether you are using it to move to a new home, you can drive with the reassurance that you are covered for any unforeseen events. Want to learn to drive with a friend or family member, but only have the time for a lesson every now and then? Temporary insurance could be much cheaper than adding yourself onto their insurance full time, and also protects their no-claims bonus if you were to have an accident while learning. Simply take out a day’s policy every time you have a lesson. Going away for a long trip and want to share the drive with the main driver? Short term car insurance allows you to be insured on their car for the length of the holiday, so you can split the driving responsibilities and have an equal amount of freedom on the trip. Seems fair! They might even get a night off from being the designated driver when you all go out! If a friend becomes stuck or stranded due to an emergency, or even if they’ve had a bit too much to drink while you’ve been on the orange juice all night – a quick temporary insurance policy can mean you driving them back safely. It’ll often be cheaper than a taxi and there’s no need to return to pick up the car later. Give us a call to find the best short term car insurance to suit your needs. We will cross check the country’s leading insurers to find the right policy for you and help you with the application process. You could be driving away as soon as the phone call is done. You can get cover from as little as a single hour for that quick trip back from a pub, to a full month – and it can start when you need it to – even immediately. Short term car insurance cover doesn’t have any effect on the car owner’s current insurance, and will not affect their no-claims policy should an accident occur. Before you apply for temporary car insurance, make sure you have your documents ready. You need to have the registration number of the car you are going to be insured on, the owner’s details and permission, plus you need your own driving license and personal details. If you’re looking for temporary car insurance, or would simply like to know more - give us a call today!